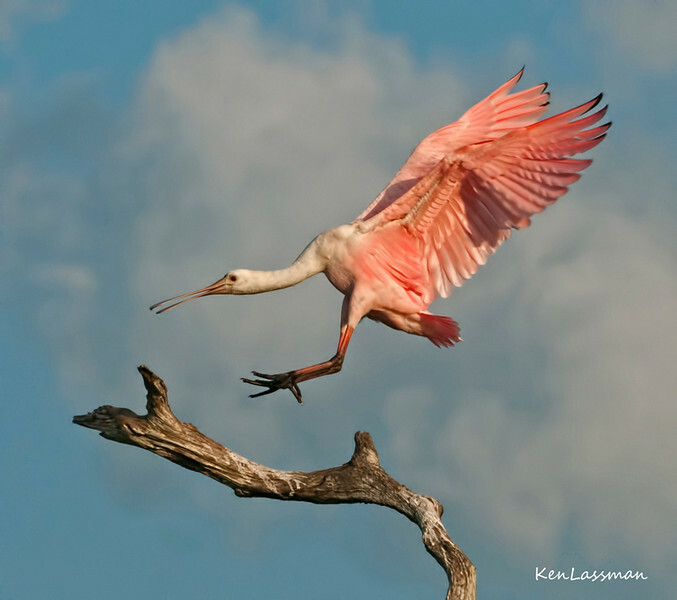 A native of New England and now living in southeast Florida, Ken is an amateur photographer whose love of wildlife began during his early childhood when he accompanied his Dad on fly fishing trips throughout New England and Eastern Canada. 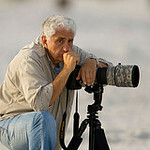 It wasn't until moving to Florida that his passion for wildlife photography really ignited. With the many varied species of birds in Florida, it is easily understandable how his primary focus became avian photography. 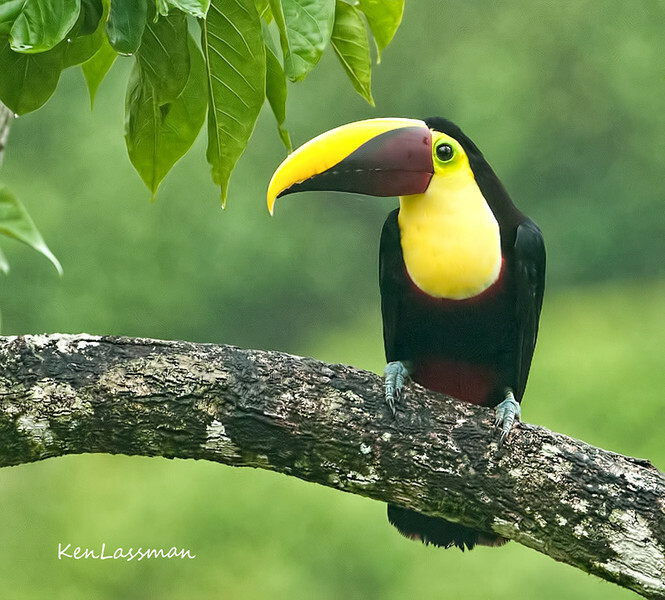 Having only started in 2010, Ken's enthusiasm and passion has rapidly grown as his knowledge of digital photography and wildlife behavioral patterns has increased. However, he will readily admit that he would not be at this present level of ability if it were not for the world class wildlife photographers he has been extremely fortunate to meet over the past several years. They have graciously taken him under their wings (no pun intended) by sharing their expertise and knowledge. "These past several years have been an incredible journey for me. I have gone to Bosque del Apache in New Mexico for the winter migrations, to the Costa Rican rain and cloud forests, travelled throughout the state of Florida where I found myself walking along the shoreline on both the east and west coasts at sunrise and sunset, standing waste deep in water in the middle of Tampa Bay photographing birds at an Audubon island sanctuary, taking photos from a pontoon boat in the middle of a lake and visiting many of the protected wildlife refuge areas in Georgia, Arizona and New Mexico. I continue to be awed by nature....especially her winged creatures...by their beauty, their instinctual intelligence and their behavioral patterns. All of these experiences have reinforced my belief that we have a responsibility to protect our environment and our wildlife....after all, we are just one of many species that inhabit our world which we call Earth. All the images of birds and animals in my galleries were taken in their respective natural habitats. If a picture was taken at a zoo, a wildlife sanctuary or rehabilitation facility, they will be designated with a "C" as being captive. Thank you for looking at my photos....it is my intent to share the natural beauty that surrounds us through the lens of my camera."